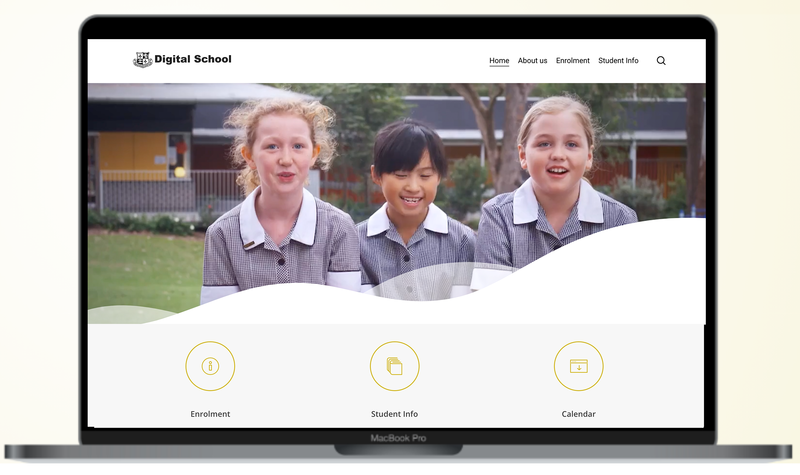 As the digital landscape is constantly evolving, we understand the need for your school to create a website, use social media and maintain a safe online service. It is daunting to stay up to date with technology and to help CES has partnered with Digital Journey, a leading education provider, to provide help, advice and support. Checking that your school is following the best practices to keep your school and staff safe online.